Iceland is a country that is resplendent with many a captivating sight, from its beautiful, rolling green plains to its jaw-dropping mountains and cliffs. For those looking to escape the dizzying heights and bustle of city living, Iceland, in particular, is a pleasant escape, as one is free to walk around the vast landscapes and view natural phenomena such as the northern lights. The best part? A good chunk of it comes at no cost at all. Frakkastigur. Frakkastigur street is home to many a cozy building, often in the same hues. While the uniformity can make for a pleasant, soothing walk, it’s the little bursts in between that make a trip to this street one to remember. Here, one may find pretty ice cream parlors and cafes, some who take vintage inspirations. Laugavegur. 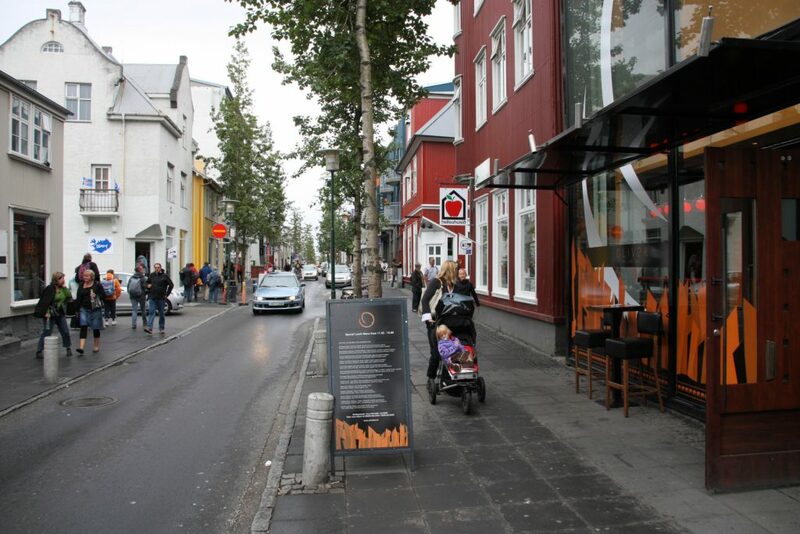 Laugavegur is the more oft-visited street in Reykjavik, and for a good reason—here, one can marvel at the assortment of street art littered in various places along the road, as well as a right amount of stores where you can indulge your shopping fix. Reykjavik Pond. There’s something oddly satisfying about the various birds to frequent Reykjavik Pond, something that delights both the young and the young at heart. Feel free to bird watch as much as you like, or perhaps bring along a loaf of bread to feed these fine avians. Swimming pools are often a hallmark of the summer season. But in Reykjavik, they needn’t be limited to the summer weather—the water is heated using Iceland’s natural geothermal water. A favorite past time for those living in the area, they were created in part as a way to encourage a healthy lifestyle. The pools themselves also offer other amenities, giving them a spa-like quality: hot tubs, steam rooms, cold water tubs, and Finnish saunas. Vesturbæjarlaug. 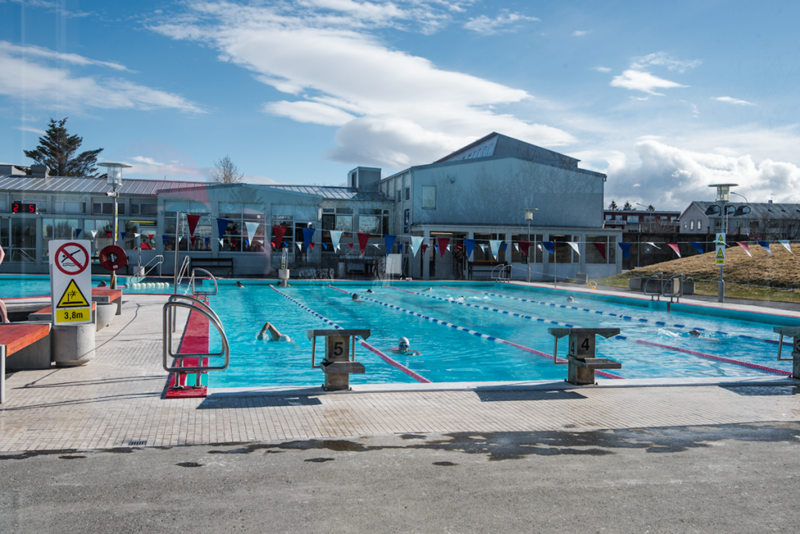 While it isn’t as thrill-inducing as the other pools, Vesturbæjarlaug makes up for it in its timelessness—many locals return time and again to this pool thanks to the memories they had made there when they were younger. Head here if you want something a little more old-school, or perhaps for a more immersive glimpse into life in Reykjavik. Sundhöll Reykjavíkur. If you’re coming from Laugavegur, this might want to drop by here after a day of shopping. Swathed in neon lights and crazy patterns in the evening, Sundhöll Reykjavíkur is both aesthetically pleasing and offers you a fantastic glimpse of the city. 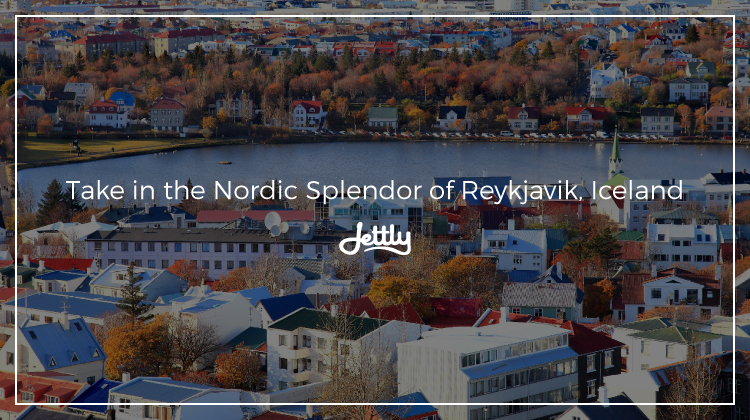 Aching to see what the Icelandic capital has to offer? Look no further—book a flight with us now and head out to Iceland in style.